The chat doesn’t end there, folks. We also spoke with Guy Wilson about filming the much publicized Will and Sonny wedding, the film “Altergeist,” as well as “DAYS” celebrating a Best Drama Series nomination for the Daytime Emmy Awards. All that, plus talk of the NFL Draft, can be found in our full podcast with Guy Wilson below. 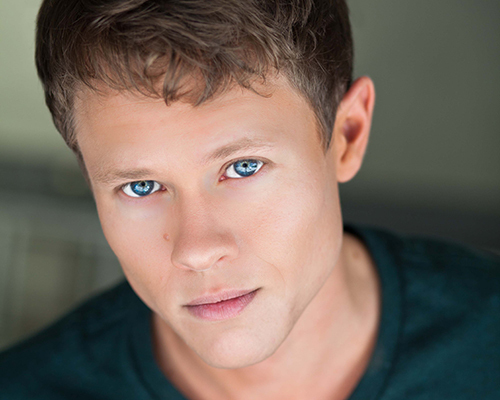 To follow Guy Wilson on Twitter: @THEguywilson.